Marie Kearns is a Licensed Mental Health Counselor and Reiki practitioner in Providence, RI. 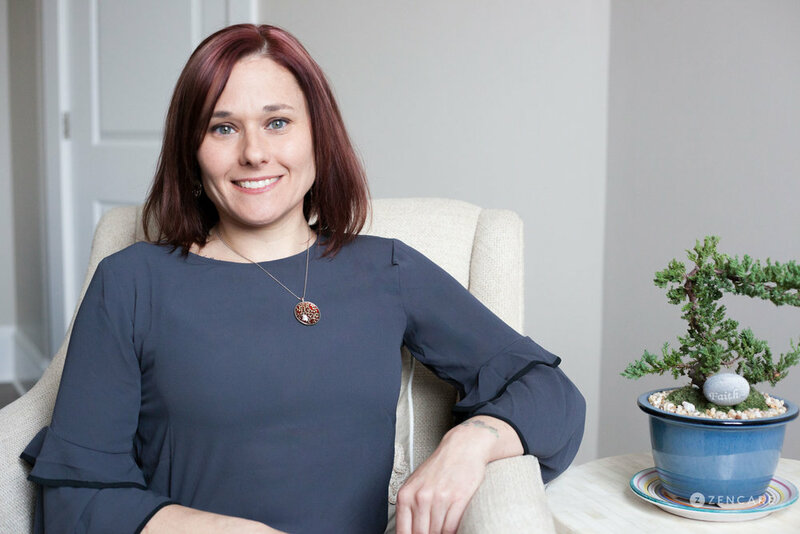 She specializes in anxiety, depression, parenting, mindfulness, and weight management. Her practice focuses on Reiki, an energetic healing technique that strengthens the mind-body connection. Marie Kearns is a Licensed Mental Health Counselor in Providence, Rhode Island. In addition to her psychotherapy training, Marie is a certified Reiki practitioner. 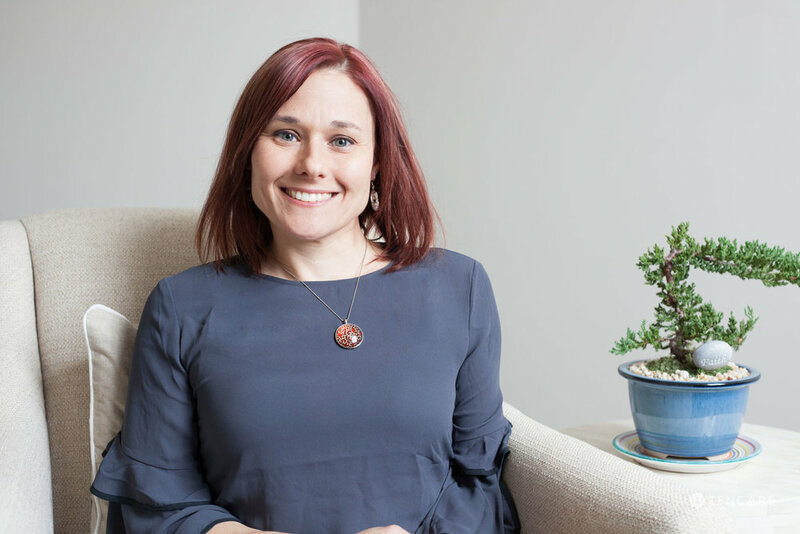 She sees clients for life transitions, stress, relationship concerns, anxiety, depression, and weight management concerns, and helps clients build a profound connection between body and mind. 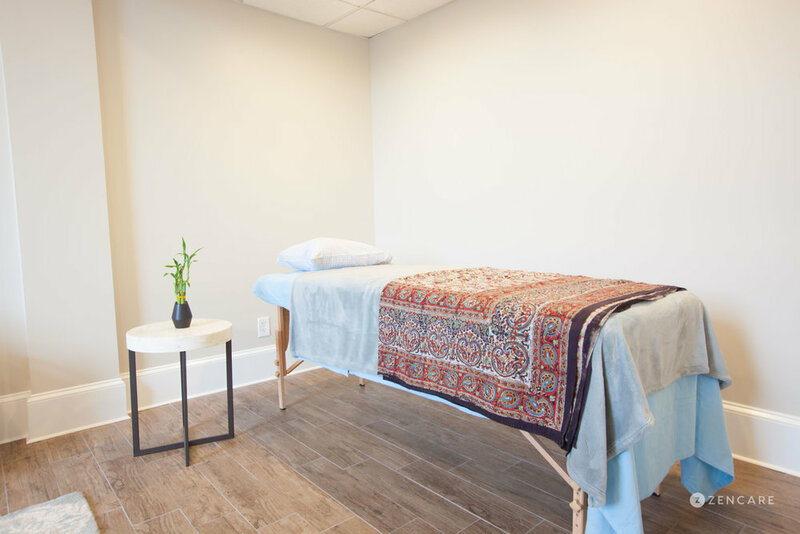 Marie's practice is most notable for her incorporation of Reiki, an energetic healing technique that helps clients achieve a strong mind-body connection. She is a certified Reiki practitioner and offers this service as an option for clients who are interested. 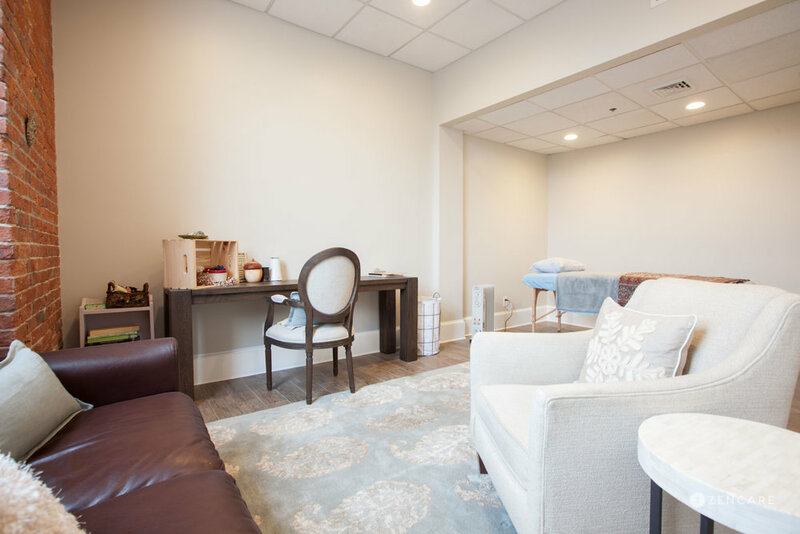 Marie is unique among Reiki practitioners in that she is able to combine clinical therapy with relaxation and energetic healing; if any past traumatic or emotional experiences arise from the session, she is able to help clients process them during therapy. Marie received her MA in Holistic Counseling from Salve Regina University, and has worked for nearly 20 years as the Senior Project Director of The Miriam Hospital Weight Control and Diabetes Research Center. 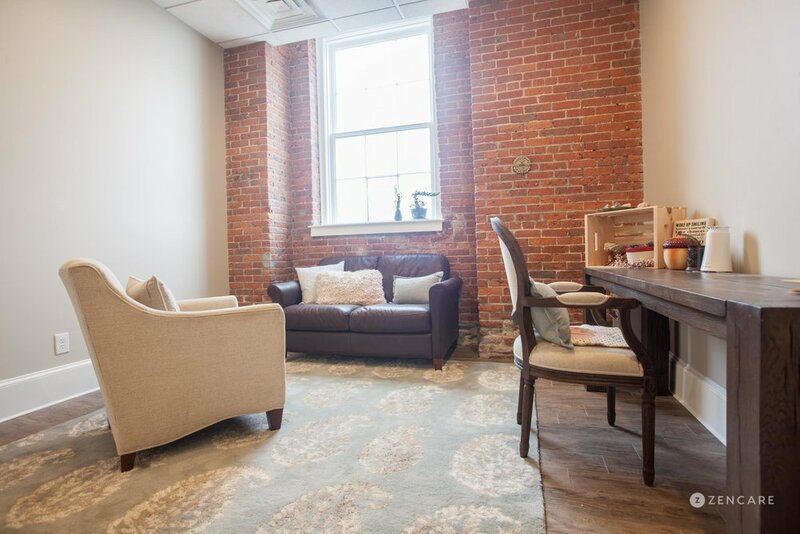 She believes in creating a safe space for her clients to feel empowered and achieve their personal goals, and combines therapeutic approaches of Cognitive Behavioral Therapy, Mindfulness Practices, Family Systems Therapy, and Reiki. Reiki – A gentle, hands-on therapeutic technique that relieves stress, promotes balance and harmony, and supports your own healing process. Sliding scale: A sliding scale of $50 - $150 is offered to clients who need a reduced fee to receive therapy. 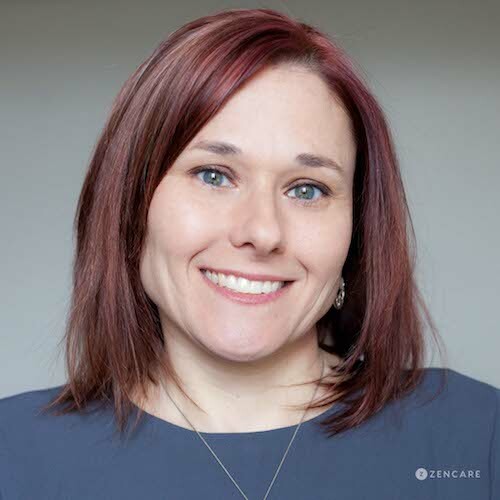 Therapist's note: Marie can provide you with paperwork for reimbursement from your insurance company if you are seeking out-of-network sessions. "My goal is to tap into my strengths, knowledge, wisdom and experience to help you to recognize your own strengths, to help you to decrease your dis-ease by tapping into your body, mind and spirit. We will work together to help you to explore how early experiences influence your beliefs about yourself, to help you build self-confidence, stronger relationships and personal insight to facilitate a more positive state of health. "